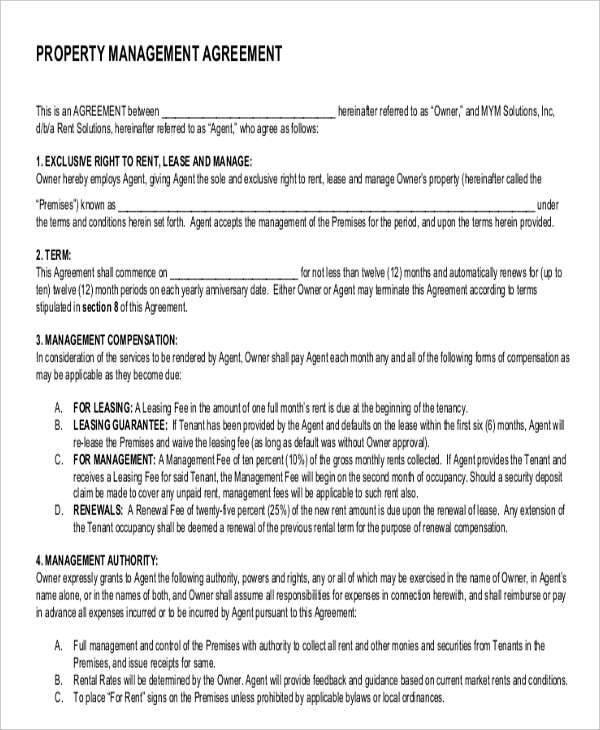 Management agreements, this form of service agreement is used as a means of hiring or acquiring a managerial candidate from either other companies or an organization that specializes in training and deploying of managers to other companies. 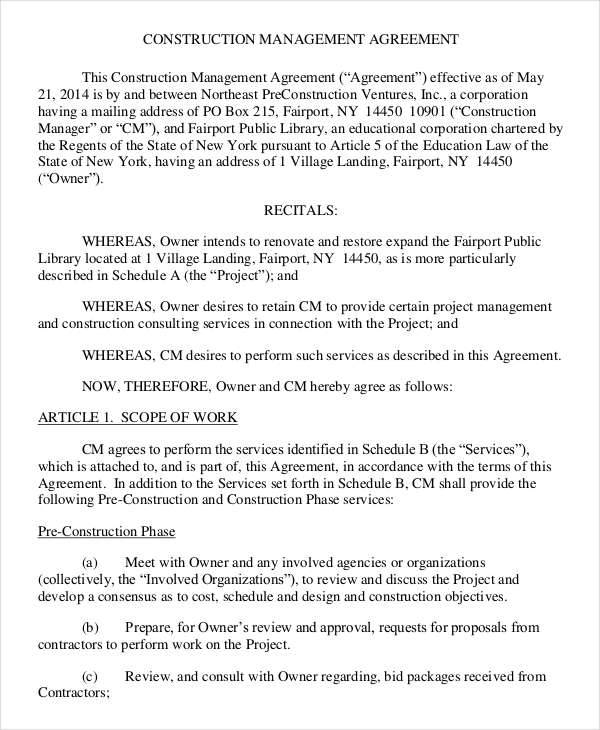 These agreements usually consist of some non-disclosure agreements, meaning, the manager is legally bound to not state some information about his previous employment. 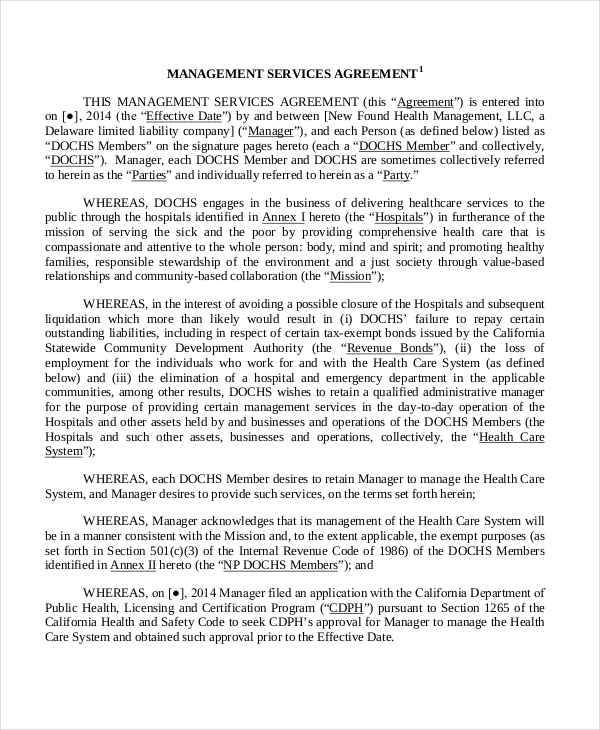 Due to the nature of his/her job, the manager hired from this agreement could know certain sensitive information of another company. 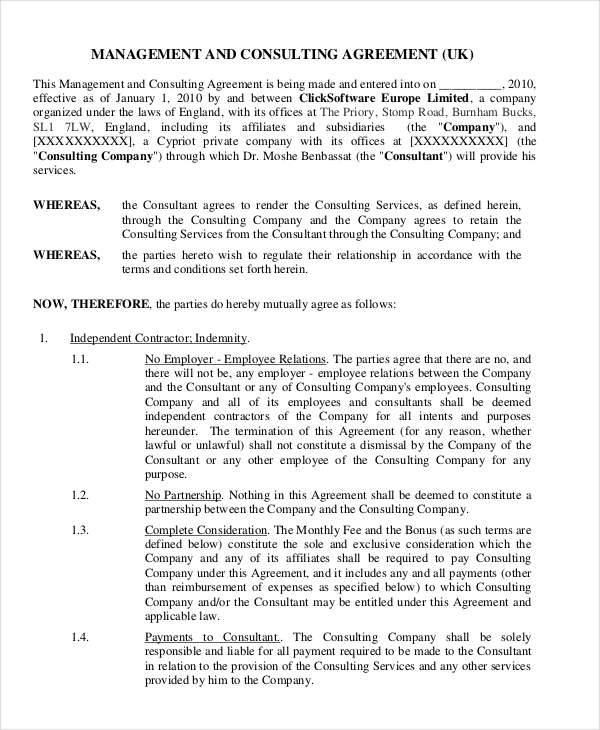 Management Agreements are quite useful in progressing a company. 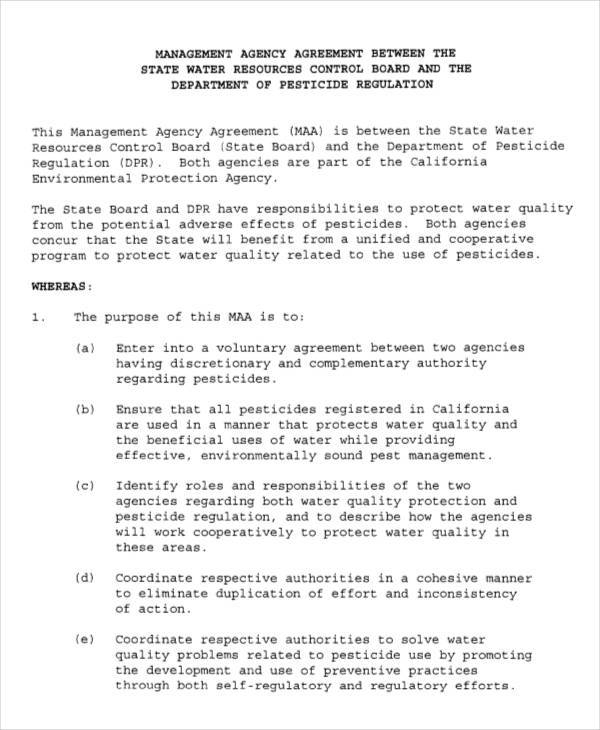 This is because the managers who are hired from the agreement would use all of their knowledge in improving the company. 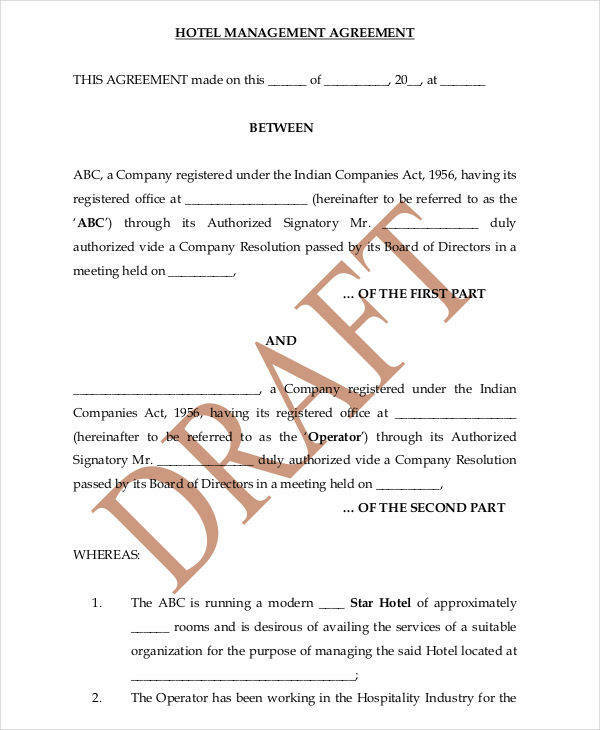 These kinds of agreements are usually in accordance with a transfer agreement or a trade between companies. 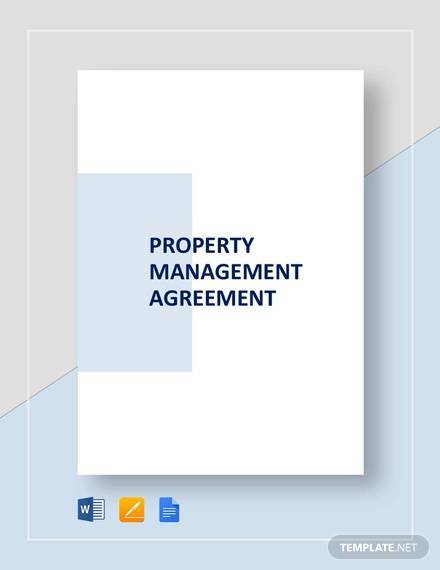 What Should Be in a Property Management Agreement? Collection and Disbursement – If the property has residents, it is the manager’s job to collect the rent of the location. Maintenance and Labor – The manager must keep the property maintained and undamaged as much as possible. 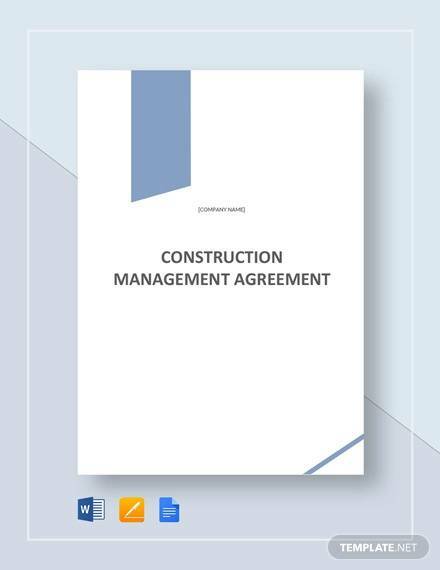 Managers Liabilities – Within the agreement, it should state the conditions of legal issues that may involve the manager. It should state what actions the manager can take during his employment there. Managers Compensation – Within the agreement should also contain the means of how the manager will be paid and by how much. 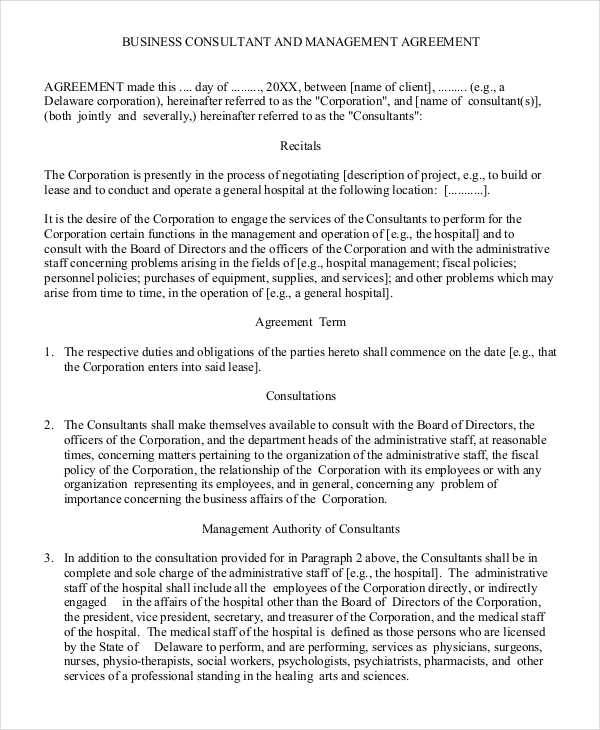 Terms of Agreements – This portion of the agreement should state the benefits of the manager for his employment to that piece of property. Witnesses – As of all legal document, it should consist at least one or two witnesses so as to testify that this document is indeed proper and legal. 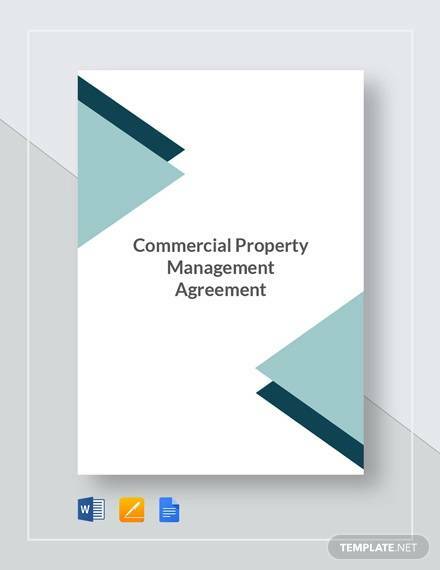 The essential parts of a Property Management Agreement are everything being covered in the topic about the content of a property management agreement, which is not to say that it is limited to property management agreements only. 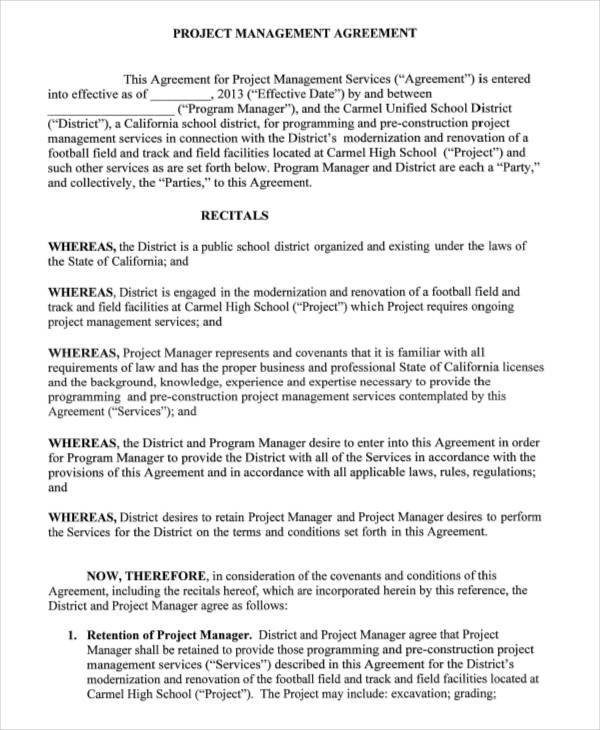 With some revisions, those contents can be used for other management agreements as well. 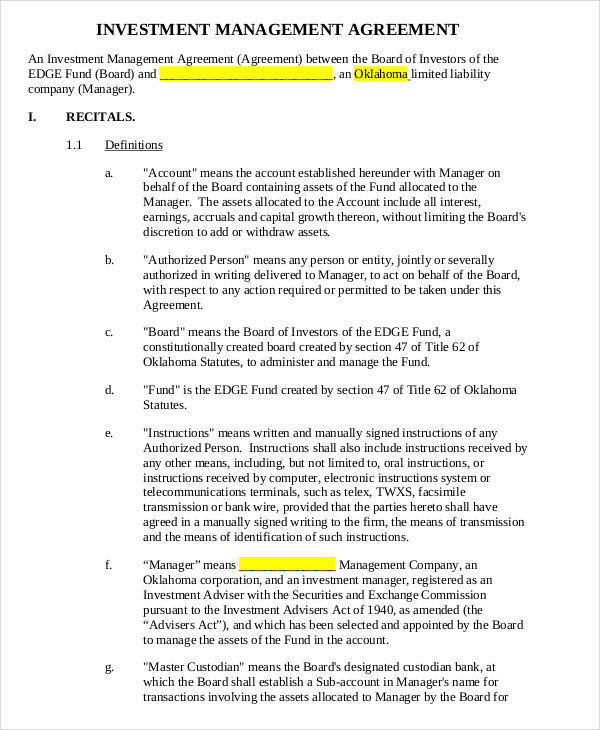 What Is Investment Management Agreement? An investment management agreement is as it is stated—a means of hiring a manager who is in charge of selecting the best methods of investments for you, the employer, to gain the most profit from the investments. 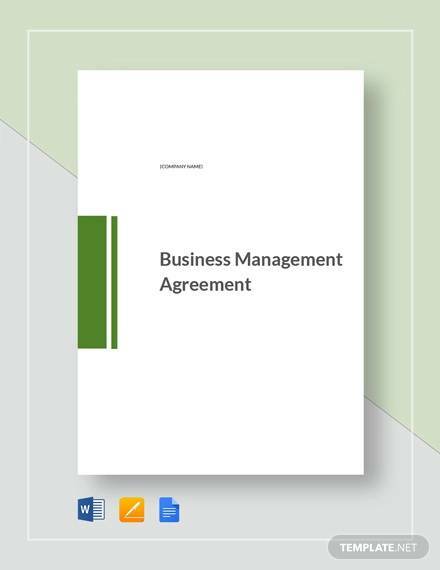 In a business sense, this type of agreements can allow companies access to more capital, that is why in some cases it is relatable to a Business Management Agreement. 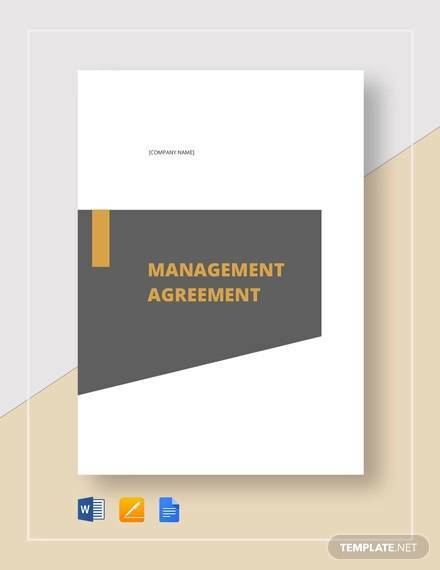 In a business perspective, an investment management agreement is a means of allowing the employer access to a higher amount of capital for their business simply by allowing the hired investment manager select the best choices for investments. They will do the research and the calculations; however, you have the final say in which investment options you should go for.